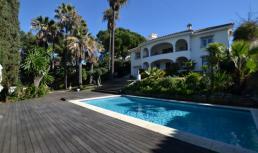 Want to rent a luxury holiday villa or vacation home in Spain? 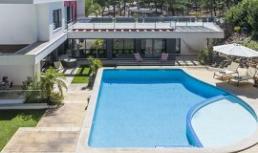 Our luxury villa rentals in Spain are all unique accommodations for a relaxing holiday. Choose one of our exclusive holiday villas and vacation homes in Marbella on the Costa del Sol, on Mallorca or on Ibiza.